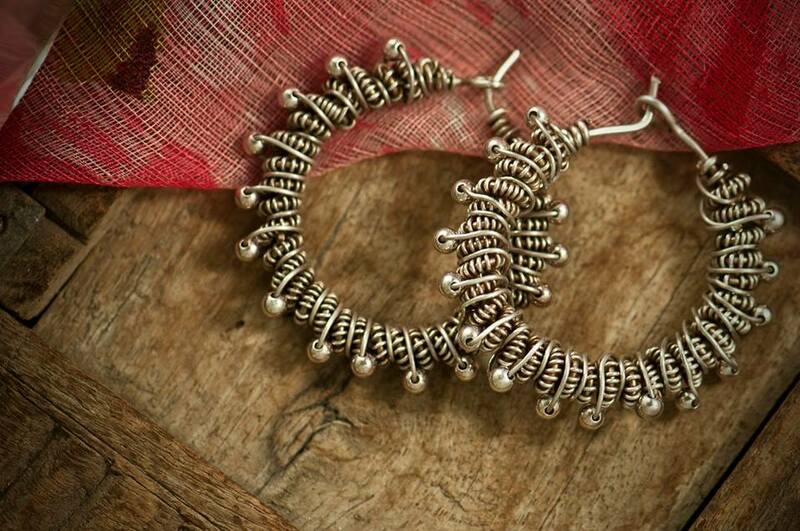 I recently heard from Widad Mogral, a Bangalore based self taught independent jewelry artist. 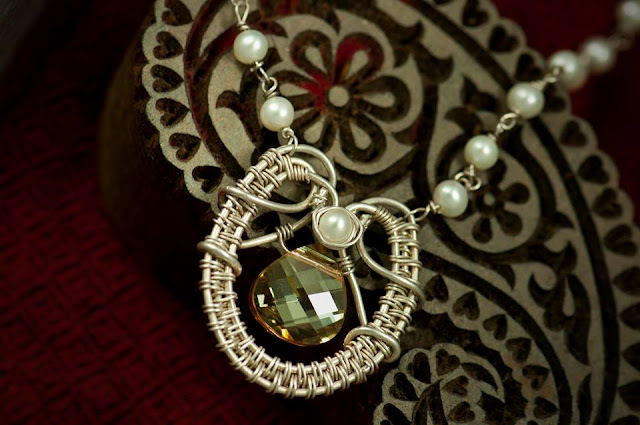 She designs jewelry using a method called wire wrapping. The wires are woven, twisted and hammered to create unique pieces of jewelry. 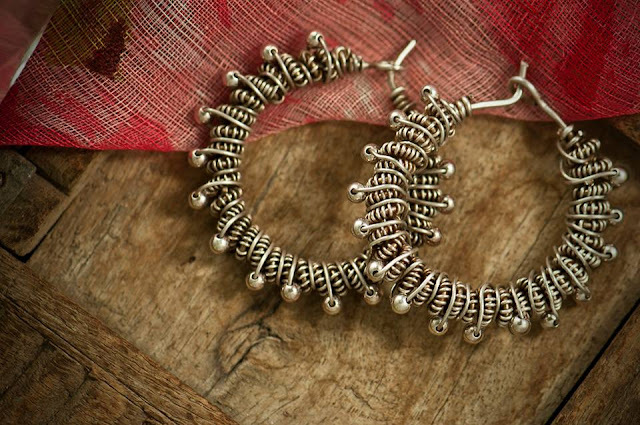 Widad uses silver and semi precious stones in her pieces. She occasionally also uses brass and copper wires in her designs. 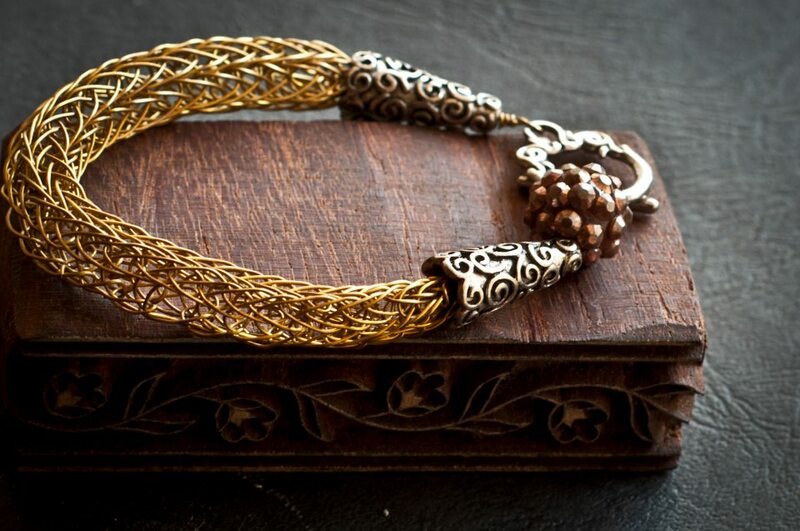 Visit Rumaancrafts on Facebook to view the entire collection.